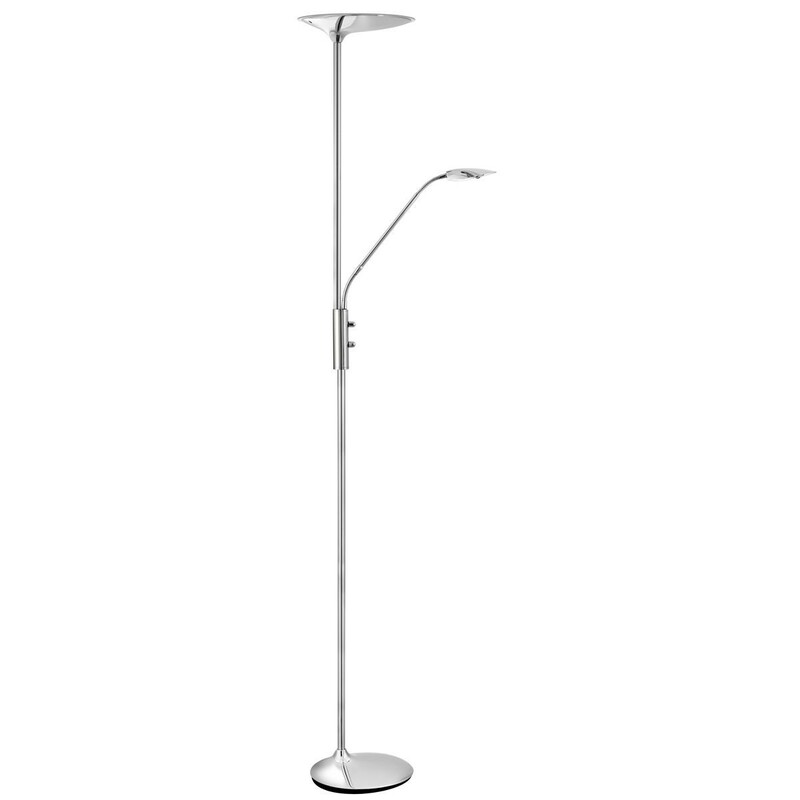 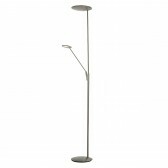 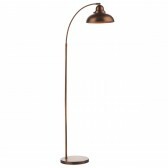 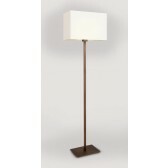 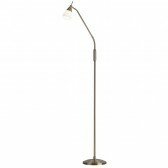 Additional to the Mother and Child selection this modern floor lamp shows a great practical design. 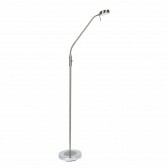 Showing a large base, with an uplighter the lamp is finished in a sleek polished chrome, with an additional reading light. 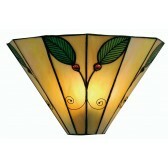 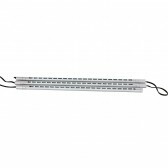 Ideal for living room areas or almost anywhere around the home where you need an additional lighting source. 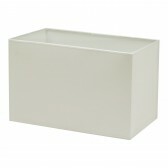 Completely versatile this is a must have, in any home.